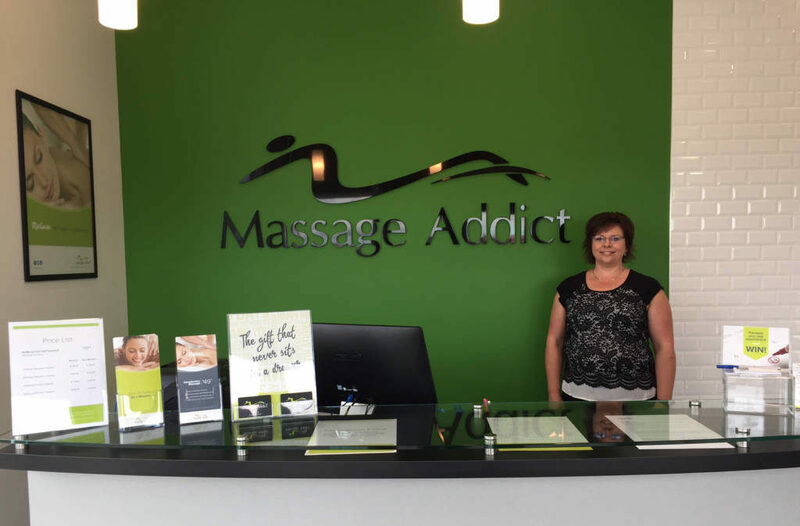 Health and wellness franchise system Massage Addict opened a new clinic in Red Deer, Alta., on Sept. 19. The company has more than tripled in size since 2014, from 24 to 75 locations. The Red Deer franchisee, Cora Hasna, has been a registered massage therapist (RMT) since 2011 and has business experience from owning a trucking company with her husband. Massage Addict has also recently opened locations in Calgary and Edmonton.